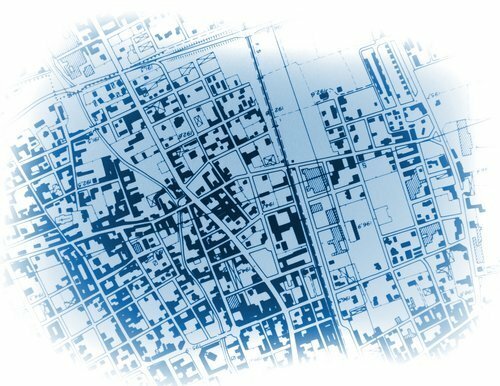 A GIS is the merging of cartography, statistical analysis, and database technology. GIS will enable your organisation to gain the full benefit of the control distribution of valuable spatial data to enable your team to make better business decisions. Speak to us, and we will be happy to show you what can be done.